Local Business Owners: Update Your Marketing Efforts to Increase Sales! There has been a lot written about running a local business over the past few years and the marketing shifts from old-school techniques to new ones. But the bottom line is this: Every business owner, even those who only serve their local communities, need to have an online presence if they want to bring new customers through the doors. In the past, it wasn’t considered inconvenient to pull out a bulky Yellow Pages book because, quite frankly, it was the only option. And most people started the day by thumbing through the newspaper over the morning coffee. But these days, the Yellow Pages are located online in the form of local business directories, and most people get their daily news by visiting a website. With all that change, it only makes sense that local business owners turn their attention to online avenues of putting their small business in front of visitors. But how do you do that when the customers you want are right around the corner? That’s where local business directories. These local directories have not only changed the way people find US local businesses, but also how local business owners get their store or restaurant name in front of potential customers. In the past, when someone wanted to find local businesses, they went to one of the major search engines and entered their keywords. For example, if they wanted to find a Mexican restaurant in Los Angeles, California, they might enter “Mexican restaurant, Los Angeles.” But instead of seeing a list of Mexican food restaurants in Los Angeles, they would probably be faced with national Mexican food restaurants, a list of Mexican food recipes, and articles about Mexican food. But local business directories worked differently. 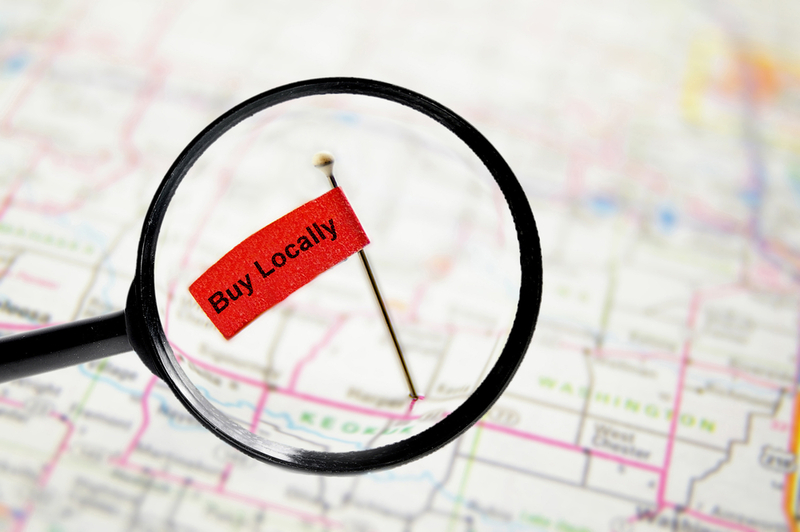 When you search for a local business in a specific city or town, you will only see the local businesses you want in the search results. For instance, if you search for a Mexican food restaurant in Los Angeles, you will only see those local restaurants in the search results. Go to com and enter your business’ name in the search bar on the local business directory. Claim the business as the owner. Fill in as much information as you can. Don’t forget to add the details that shoppers look for on local business directories like your business name, address, phone number, website address, store or restaurant hours, and anything else you think shoppers will look for. Ask your customers to leave online reviews on your free local business listing. Today’s shoppers demand that a business has some positive reviews before they will consider doing business with them. Isn’t it good to know that you can change your local marketing tactics so easily? Why not take that ten minutes right now and create your free local business listing at FindUsLocal.com? This entry was posted in Local Business Insight, Local Marketing and Advertising, Online Advertising on September 6, 2018 by wpadmin.